FlitePartners Ltd is active in the development and supply of third party modifications for all types of large commercial aircraft. 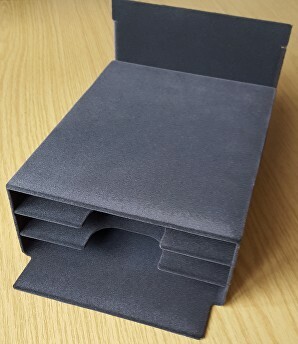 FlitePad, our innovative product designed to meet your EFB mounting requirements on various type of aircraft. 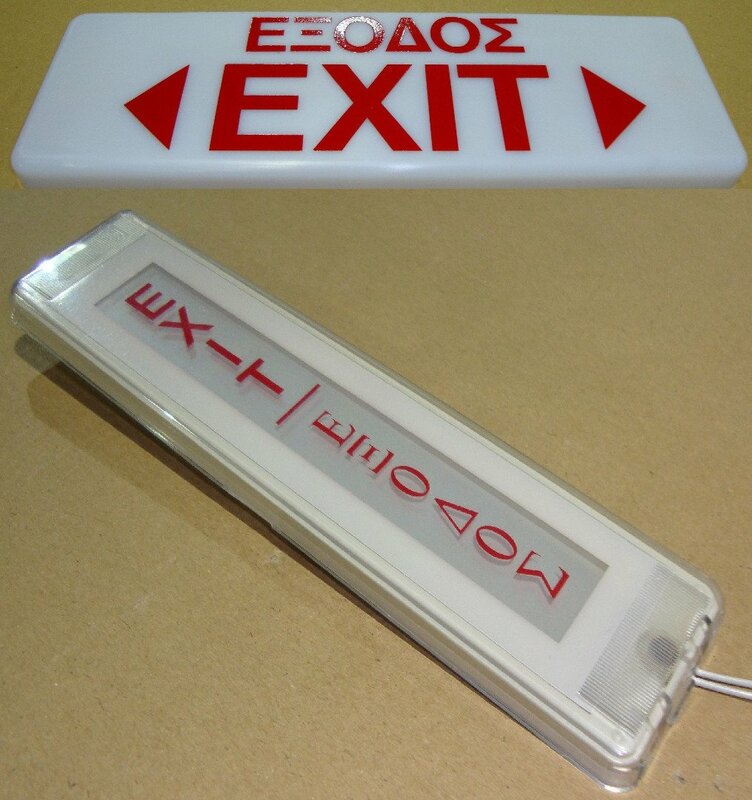 Our FliteLock products provide keyless storage entry solutions for your aircraft. 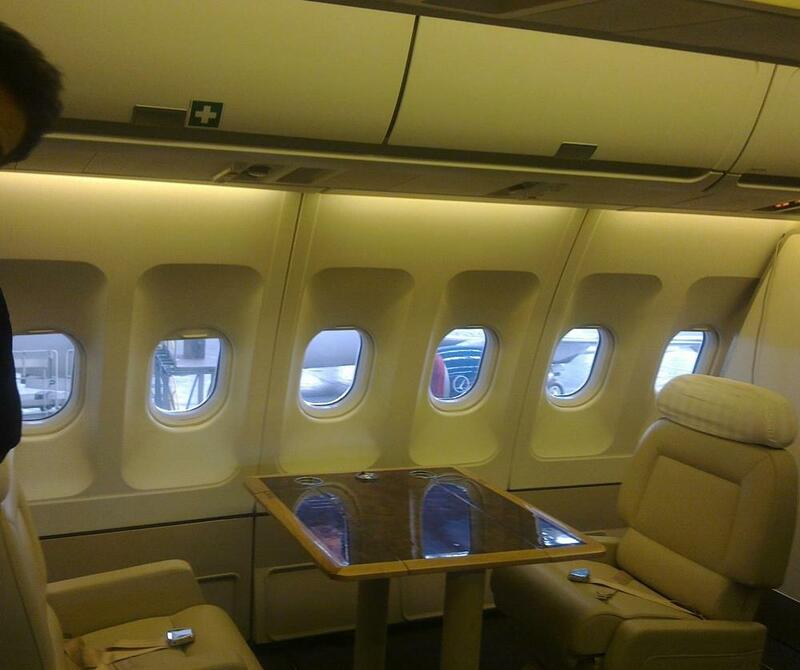 Quick Change VIP that can be applied to standard commercial aircraft for VIP transport or special mission. Tell us your requirement and ideas. 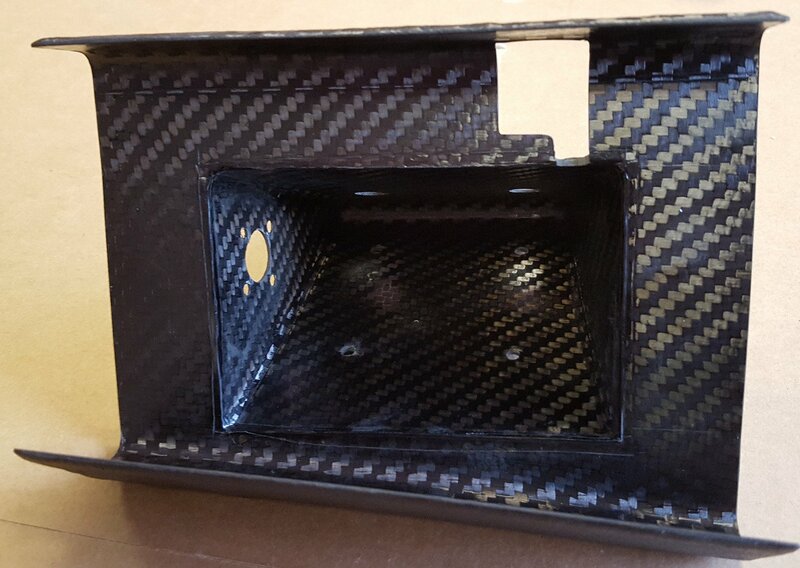 Design, development and manufacture of Carbon Fibre components. Benefit from the light weight and high strength of this material for your modification. Promotional flights, charters or VIP customers may require special sound system. FlitePartners has provided temporary sound system to meet specific requirements. FliteByte - WiFi Hotspot IFE. 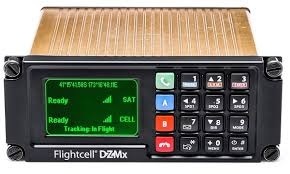 Our FliteByte product provides a low cost WiFi Hotspot In-Flight Entertainment System (IFE) with quick installation. Stowage for multiple iPads or other tablet. Flocked soft finish rack. 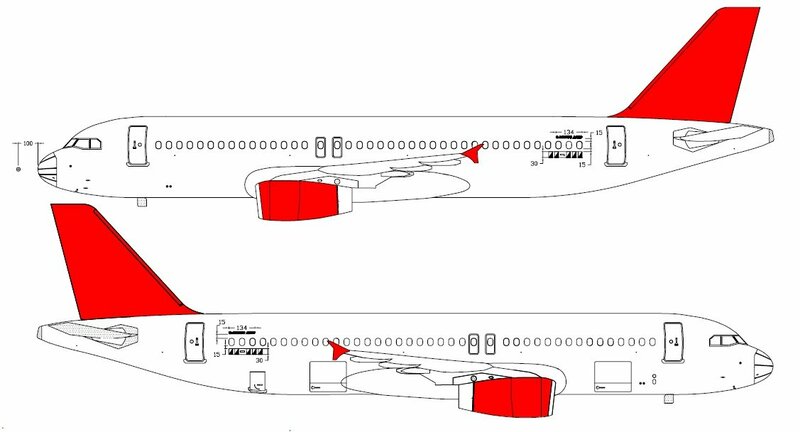 Development or Modification of Emergency Equipment Layout, complete with suitable Installation and Stowage design in accordance with EASA or FAA regulations. For CAM reprogramming Airbus requires an EASA approved modification to certify a configuration change for Airbus to work to and approve against. 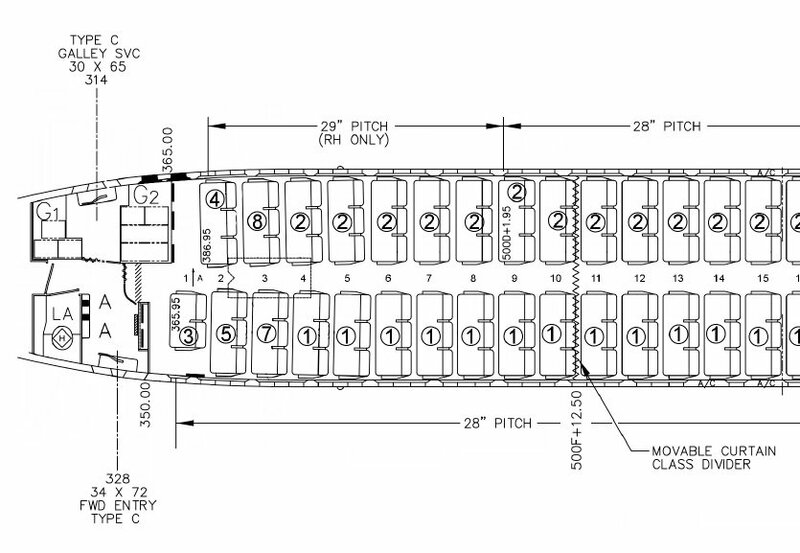 Design and Certification of main deck crew rest area with custom curtain track, curtains and seat re-pitch.EASA or FAA certification plus kits per customer requirements. 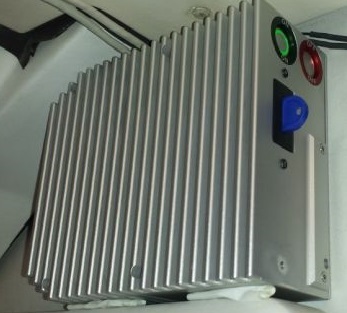 A USB power block suitable for installation in Galley, Crew Rest or Cockpit to allow crew to charge their mobile devices. A variety of antenna installations including VHF antennas, GPS antennas, HF antennas, ELT antennas etc. 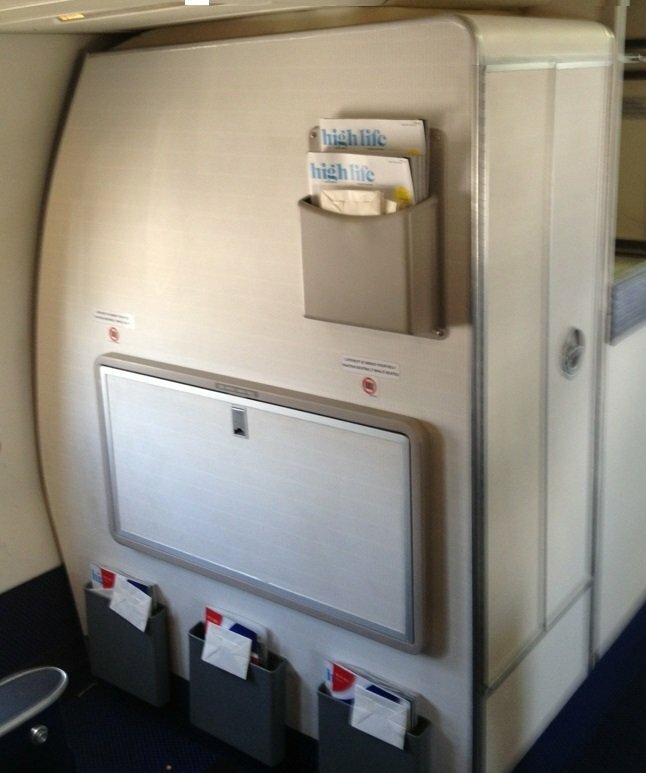 EASA or FAA modification data pack supplied to install or remove Closets or Dividers. Custom built or used units can be supplied to meet particular requirements. EASA or FAA Approved Modification for either Permanent or Temporary livery change or adaptation. Data Pack for repainting and confirming compliance with regulations. Can be painted or self adhesive. We can supply drawings and instructions for paintshop or MRO to follow. For self adhesive livery we can supply printed decals as well as an on site team to install under customer's local authority. 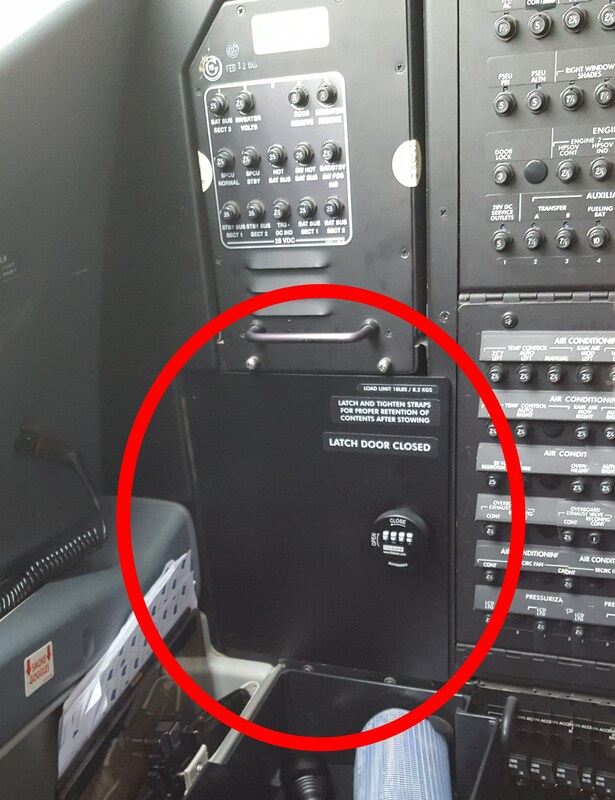 We are always interested to learn what avionics equipment changes operators might need. 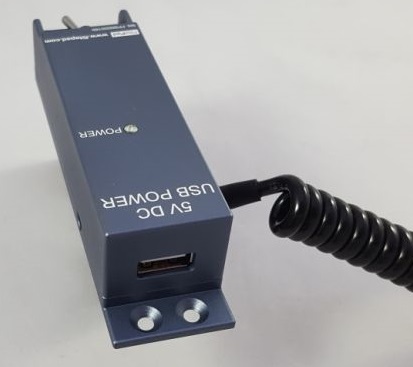 We can povide EASA or FAA approved LOPA modifications including Modification Instructions (EO/SB), PSU Layout, W&B and supplements for AMM & IPC. 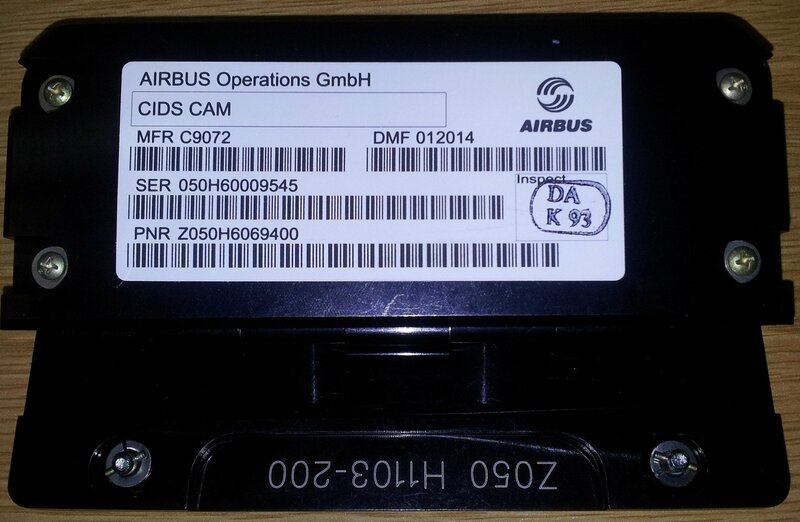 In addition, for Airbus aircraft, a CAM reprogramming matrix. We can provide a variety of installation modification plus kits to meet your requirements. This will likely also include antenna structural kit EASA or FAA certified. Systems will likely include voice, text and data transmission as well as flight tracking. 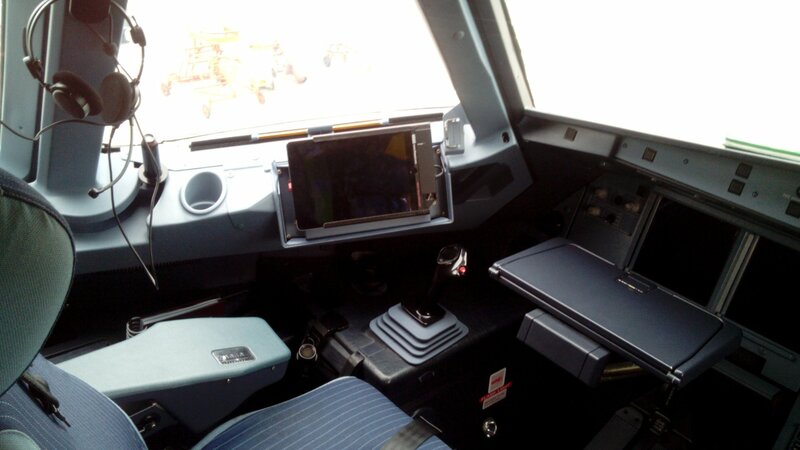 We have provided many traditional IFE modifications including equipment installation/removal or wiring changes. Changing Lens may be required when an aircraft moves from one operational area to another. We have a process to change marking from one language to another saving the lead-time of replacement lenses and cost. Send PNs and photos as well as new language required so we can provide a quotation. 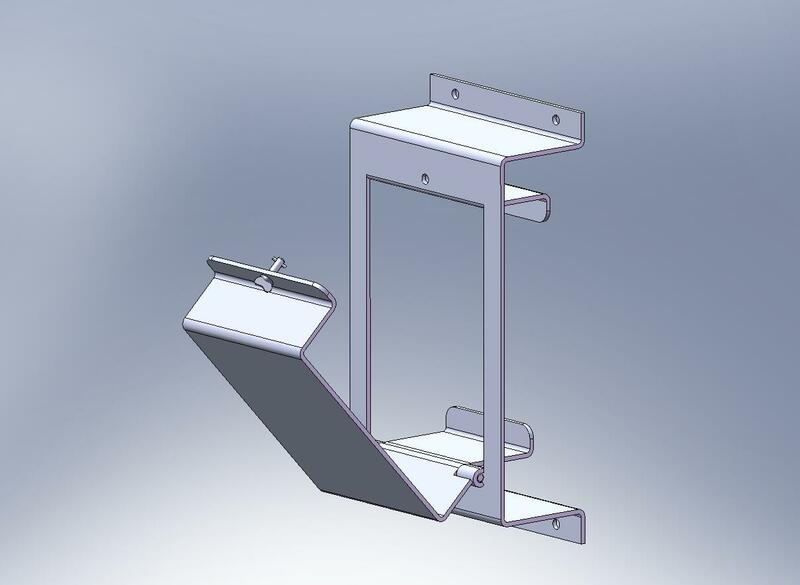 We have designed, manufactured and certified by EASA Form 1 custom metal work kits.